Location: Nassigny, in the Allier departement of France (Auvergne Region). Built: 14th to 19th century. Ownership / Access: Property of a private company. 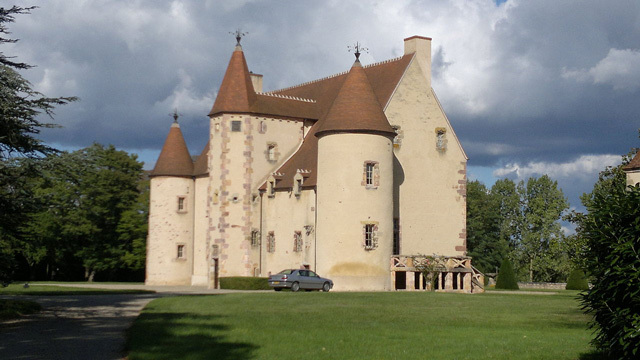 Notes: Château de Nassigny is a castle from the late Middle Ages in the commune of Nassigny in Allier. It is the subject of a registration as a historic monument since 14 November 1979. The castle formerly belonged to the powerful Abbey of St Denis, just like the nearby Church of Chazemais and Monastery Chapel-Aude ( the Chapelaude).